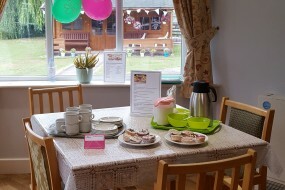 Following on from National Carer’s Week, here at Waltham House we have recently introduced a ‘Carer’s Coffee Morning’ which is open to anyone in the community who provides care or support for the elderly. 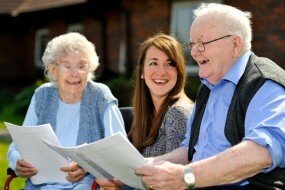 At Waltham House, we’re incredibly proud of our “Good” rating from The Care Quality Commission. 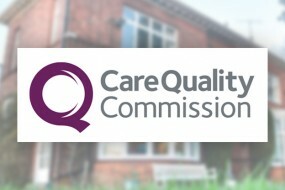 For those who don’t know, The Care Quality Commission are an independent regulator of health and social care in England. 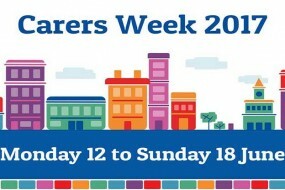 Today marks the beginning of Carers Week, dedicated to celebrating and recognising the vital contributions the 6.5 million UK carers make. If you have been on over to our social media channels you may have noticed something a little unusual – we have gone purple! 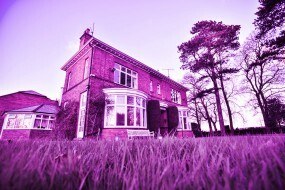 This is all in aid of Make May Purple, to help raise awareness of strokes. The Stroke Association works closely with those who have been affected, and invests in research to help save lives. This week marks the start of Dementia Awareness Week (14th – 20th May 2017), and is a topic that is very close to our hearts. We wanted to share with you some of the signs to look out for in your loved ones, and ways in which you can support Alzheimer’s Society. The successful applicant will be able to organise and implement a variety of meaningful activities to meet the needs and preferences of our residents.